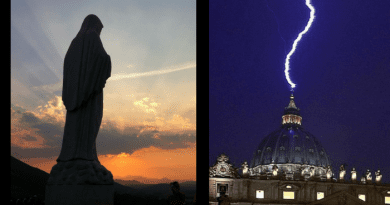 Does the Queen of Peace really speak to us? Ms. Bruna B. heard both her voice and her love. Ms. Bruna B. is from Ravenna and, in 1978, was suffering from cancer of the lymph nodes. The terrible diagnosis was given to her at the Milan Tumor Center. The doctors told her that her only chance of salvation was to try a chemotherapy cycle . 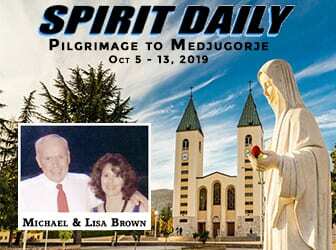 Mrs. Bruna B., then, thought that the prayers could help her even more, in the difficult path she was about to face.Several months passed and, in 1981, news began to spread about what was happening in Bosnia and Herzegovina, in Medjugorje. The Queen of Peace appeared and 6 visionaries gathered her messages to offer them to the rest of the world . Mrs. Bruna B. decided to go there personally. The pilgrimage passed first from Loreto and Mrs. Bruna B. did not fail to ask the Madonna for support to face that journey. 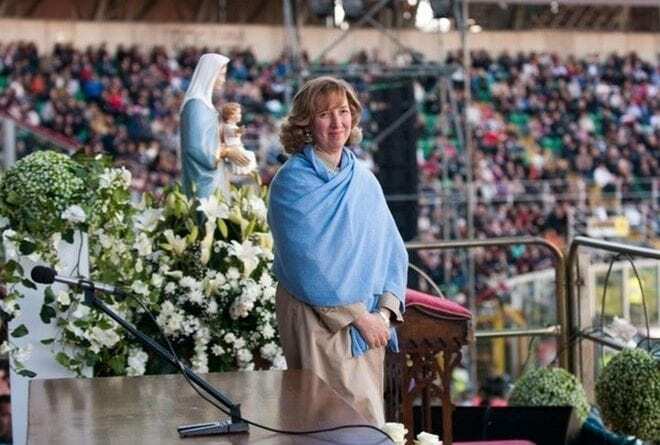 Medjugorje: the Queen of Peace answered the prayers of Mrs. Bruna B. 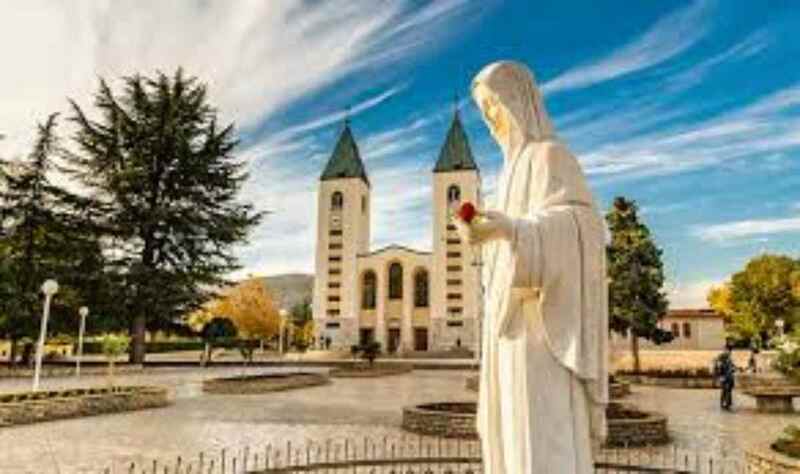 Arrived in Medjugorje, she found himself among the crowd of people waiting for the apparitions, she managed to make space for herself, so much so that she reached the room where the visionaries were in ecstasy, in front of the Virgin Mary. They were praying for every sick person. 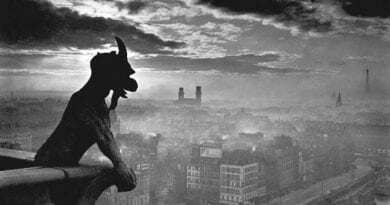 It was 9:00 pm, when it was all over and Mrs. Bruna B. headed for the bus for the return journey . It was then that someone told her that they wanted to meet her: “Run to church because Marija, one of the visionaries, asks for you”. Mrs. Bruna B., despite having turned back, could not find her. 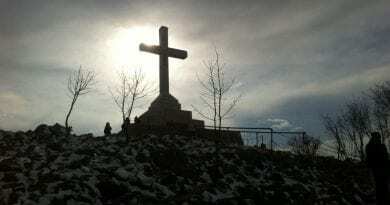 The next day, they all went to Podbrdo and she heard herself called: “Bruna, Bruna!” It was Marija who had a message for her: ” The Blessed Virgin not only told me about you , but she allowed me to see your face next to hers. She also asked me to invite you not only to pray for others, but also for you: for your recovery. You have two children, you must live, you must not die … tonight I will pray to our Celestial Mother especially for you, for your health. Pray for priests, pray for the Church, pray a lot, pray a lot ”. 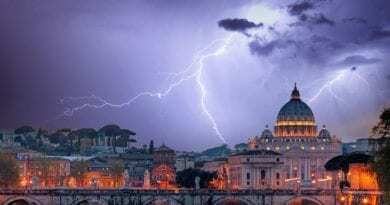 Back in Italy, at the time of the clinical checks , the doctors announced to Signora Bruna B. that her illness had regressed: she had recovered completely! I tried to share your Medjugorye news which posted on google news page to other sites (such as WeChat) but failed to share those pages everytime on google share link. Signs: Mirjana: “Our Lady told me many things that I cannot yet reveal. 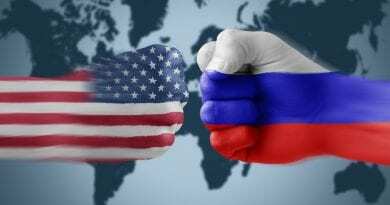 I can only hint at what the future holds, but I do see indications that the events are already in motion.”…CNN: US, Russia hurtle toward dangerous escalation. Pray for America…Photos and more…Here is Judge Kavanaugh’s Catholic Church in Washington, D.C.
September 27, 2018 ryanmysticpost Comments Off on Pray for America…Photos and more…Here is Judge Kavanaugh’s Catholic Church in Washington, D.C.